Nowadays, any company can benefit more than ever from web communications. New standards of cooperation allow reducing the costs (both time and human resources costs), increase the efficiency and create new services and solutions for employees, as well as for company’s business partner and clients. Not only enterprises or companies can benefit from this technological changes. 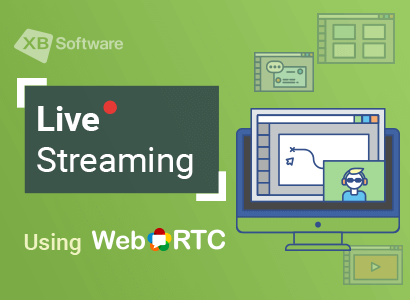 Even today the ordinary people could get more qualify and well-trained support, better customer service thanks to growth web communications and video chat app development. Accordingly, it should be remembered that providing advanced products and services for customers is a distinctive feature of a successful business today. 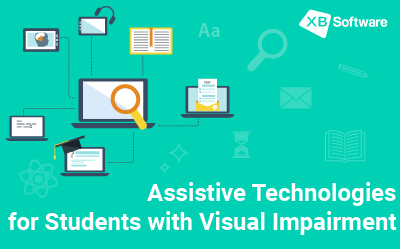 In this article, we’ll consider why it is necessary to keep permanently in touch with your customers irrespectively of their place of location and discuss some technologies that can help you with this task. When you compete with other companies for the share of the market, you just сan not afford to lose an opportunity to gain competitive advantage. If you produce something more complex than a paper envelope, there’s a high probability that your customers can face some issues. If you are engaged in sales, for example, there’s always some risks of a back-word an order or a putting-off of delivery date, risk of legislative changes, which can be especially harmful in case you’re planning to work worldwide, and who know’s what else. Moreover, despite the brightest ideas that find embodiment in your products, there’s almost certainly someone offering pretty much the same services. Thus, if you leave your customer one on one with all his troubles, the feel of frustration might force him to prefer your competitors. Such turn of events can be especially harmful to small and mid-size business, or a company that is just starting its business since each customer in such case is worth its weight in gold. According to statistics, gathered by Deloitte, one of the “Big Four” accounting firms, 62% of companies view contact centers as competitive advantage source. Thus, in order to keep customer’s loyalty, you must pay due attention to such kind of customer-company interaction. Gartner, an American research, and advisory firm, predicts that by 2018, more than a half companies will review their investment policy in order to keep up customer experience innovations. According to the survey, most of the businesses that intended to implement customer experience projects are primarily focused on ways of how they gather and process customer feedback. Such approach, focused on analyzing your customer’s opinion, is a good starting point for meeting your client’ expectations. As you can see, there’s no way you can afford underestimating the role that customer service plays in your business. It means that search for an answer to the question “How to improve customer service skills?” must become a part of your day-to-day routine. Let’s find out if modern web technologies can help you. The most obvious benefit that business can derive from modern communication technologies is the possibility to communicate with clients in a variety of ways. So, a consumer of your services won’t have to change his habits in order to find a solution to the problems. Probably, the most common and at the same time maligned type of business-customer communication is a Call Center solutions. Despite all its pros and cons, it represents the most natural way of interpersonal communication. According to your needs and resources, you can choose one of the available solutions that allow implementing the call center functionality. 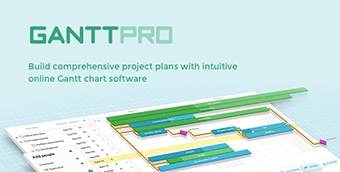 Traditional way implies purchasing an on-premise system and installing it in your office. Modern cloud technologies allow paying only for the portions of used services which is preferable in the case you want to save some money. But since phone calls represent only the small part of how customers contact you these days, let’s consider some other options. Through the call center software solution, clients can get not only full and reliable information they care about (bills, balance sheet accounts, etc), but also get useful updates, be involved into the interactive video or audio chat with call center operator, and more. A good strategy for acquiring customer’s loyalty, which is widely used by various software development companies, is to begin the intercommunication process even before he becomes your client. For example, a potential customer has an idea of how new application can improve his business but does not understand the details of the development process, for the purpose he can use Free Consultation Service. Or he may be in search of experienced IT specialists for usability testing of his website, but the lack of a thorough understanding of existing approaches doesn’t allow to make a decision. In all these cases you can provide your future client with the possibility to get an instant consultation on his project. A customer can schedule a call via the messenger he uses such as Skype or WhatsApp, or he can leave his contact phone number. It’ll give him the possibility to discuss his needs and understand how much resources it’ll take to convert his ideas into reality. You, in turn, will get an opportunity to study the current needs of customers which will be helpful if you want to be sure that the list of services provided by your company conforms to trends. But, to be honest, customers that always find a proper solution to their issues themselves are not such a frequent phenomenon. So, your task is to use all available communication channels for contacting the customers. Make the research to define which social network is favorite among your clients and provide them with the possibility to use it for getting support. 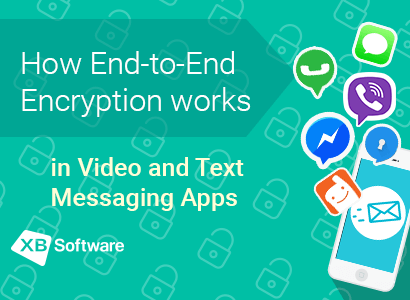 Since more and more mobile users prefer using messages instead of phone calls, make sure that your database contains info on most preferable messengers among your target audience. One of the possible solutions to increase customer satisfaction is to use a live chat. Live chats allow customers to direct a particular department of your company from your website. After a quick conversation, chatbot can respond to inquiries based on specific keywords, so a customer can be connected to a real employee of your company that specializes in the topic of interest. Such approach allows eliminating unwanted friction between you and your customers since there’s no need to hang on the phone line and describe the emerging problem over and over until you finally connect with the right specialist. 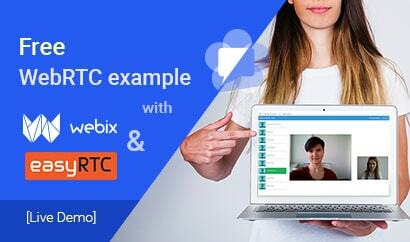 Video chats provide the most natural way of interpersonal communication. 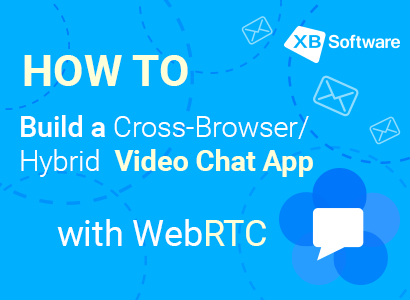 In the case you want to use this opportunity, don’t rush to choose the most obvious software solution on the market such as Skype or any other popular video chatting app. There’s no guarantee that a customer has the required software installed on his laptop or a mobile device. Or he can use someone else’s device on occasion. For such cases, you have to consider the possibility to provide a customer with the opportunity to get instant consultation via video chatting app without unnecessary fuss. 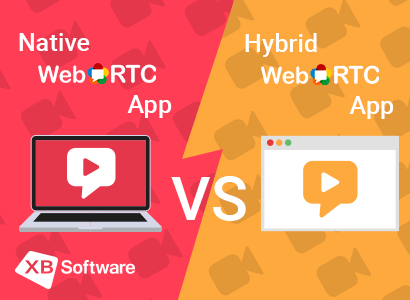 So, pay attention to the technologies that don’t require installing any additional apps and work right from a web browser such as WebRTC based applications. Such apps work well on desktop and mobile devices, support main platforms and modern browsers. 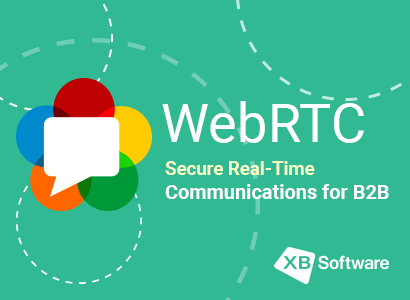 WebRTC allows implementing video and text chatting app functionality on your website, so you can get rid of messing with dozens of messengers. 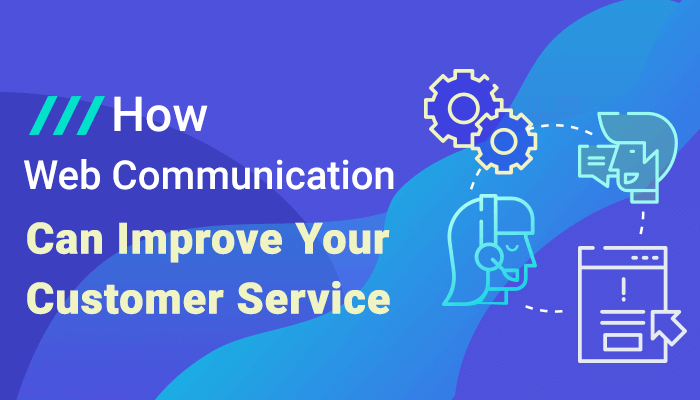 The diversity of communication technologies available nowadays allows improving customer service skills without any significant investment on your part. Social networks and instant messengers allow staying in touch with a customer without changing his day-by-day habits. There’s no need in waiting on the phone if you can send a message via your favorite chatting app and just wait till you get the answer. Providing all possible ways of business-customer communication is the right way to increase customer satisfaction. The strategy depends on your resources. The list of possible solutions includes the possibility to contact you using instant messengers, social networks, or e-mail. 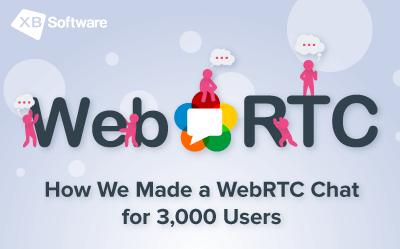 As well, you can rely on your company’s website that implements required communication functionality in the form of a forum, web chat or an online video chatting app. 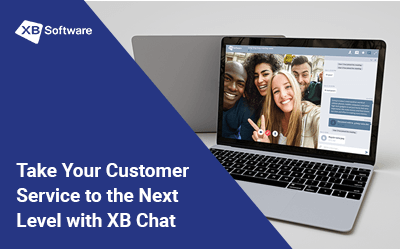 To build secure and user-friendly real-time web communication apps, you can hire XB Software team of video chat apps developers.